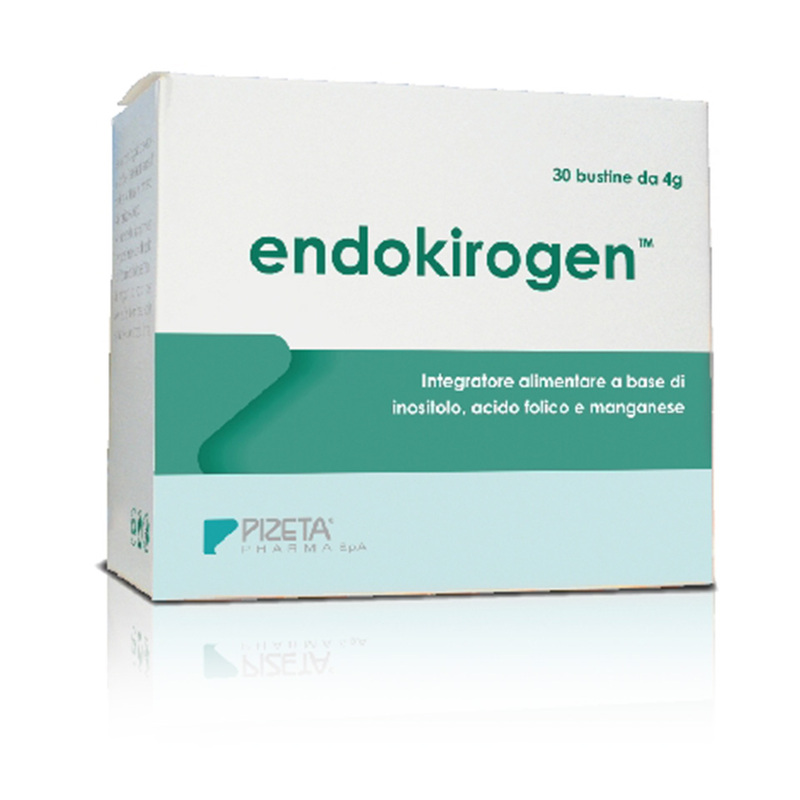 Endokirogen is a food supplement based on Myo-inositol, D-chiro- inositol, Folic Acid and Manganese, an adjuvant in the treatment of conditions related to the metabolic syndrome and to Hyperandrogenism syndrome. Particularly suitable for women suffering from hirsutism, alopecia, acne, seborrhea and overweight. 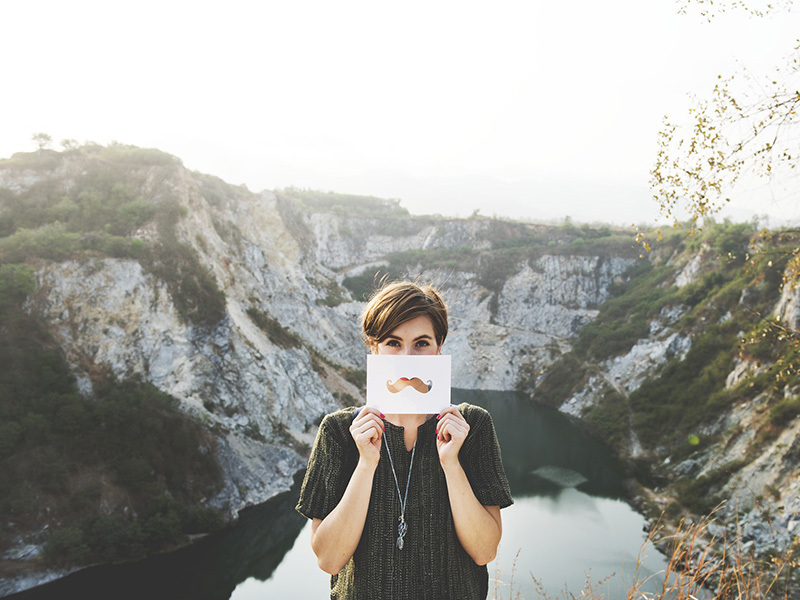 The term “Hyperandrogenism” refers to an increase in androgen levels circulating in the blood. 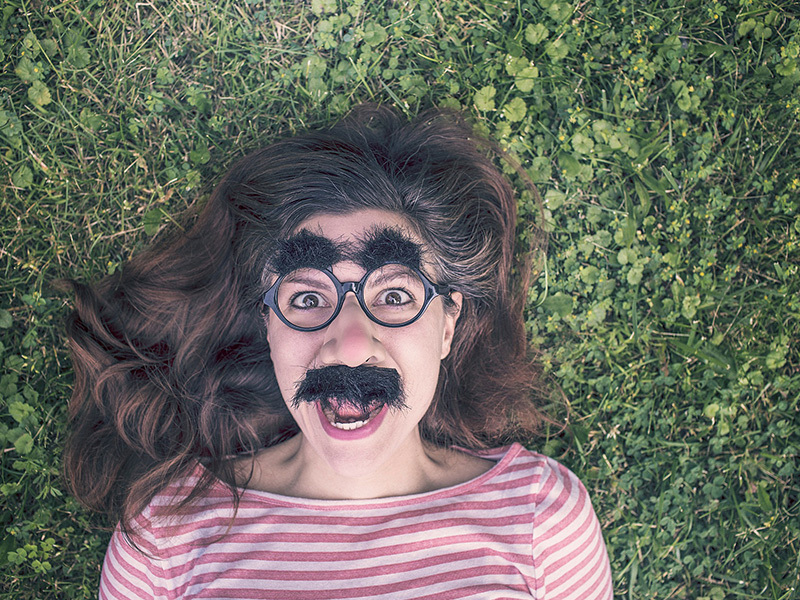 Hyperandrogenism is among the most common alterations of endocrine function in women. It is believed that it affects 2-5% of the female population of childbearing age. Certainly, it can cause severe discomfort in the women who suffer from it. Furthermore, menstrual cycle disorders can occur such as anovulation, oligo-amenorrhea or less-metrorrhagia. In 80% of cases with this syndrome, polycystic ovary syndrome (PCOS) is also present. Insulin resistance is related to an alteration of the relationship between Myo-Inositol and D-Chiro- Inositol caused by the reduced activity of the enzyme epimerase. Inositol is the simple and safe therapy that improves the metabolic profile and reduces hirsutism and acne. Nutrition and lifestyle are essential to reduce the effects of Hyperandrogenism syndrome. 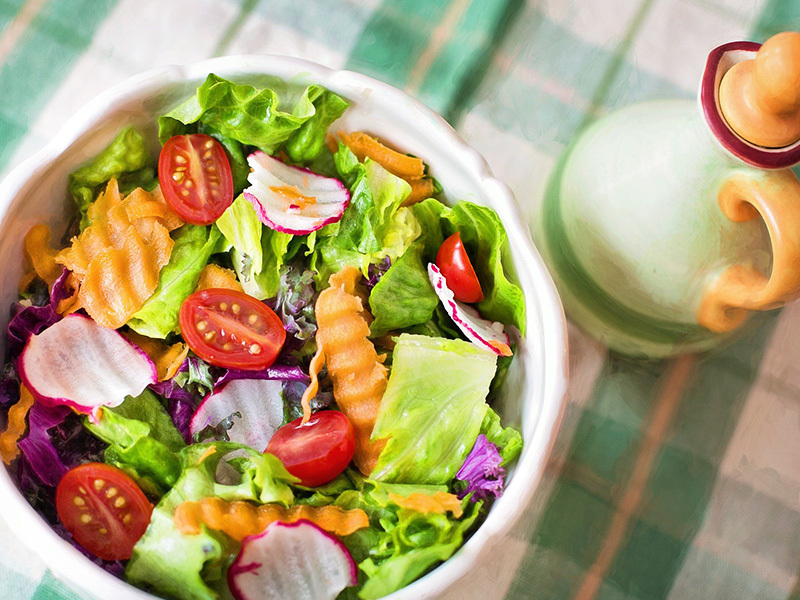 For this, in addition to taking specific supplements such as ENDOKIROGEN, it is recommended to follow a healthy and balanced diet. It is proven that weight loss allows a clear improvement of PCOS, and a reduction of all related manifestations, such as hirsutism and Hyperandrogenism, insulin resistance, infertility, amenorrhea or oligomenorrhea. Already losing 4-5% of body weight means a considerable improvement in menstrual regularity, with a decrease in circulating androgens. Overweight or obese women with PCOS may increase their chances of conceiving by losing at least 5-10% of their initial body weight. 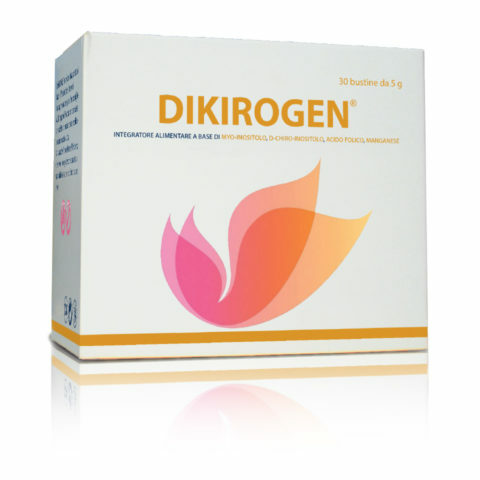 Dikirogen® is a food supplement based on Myo-Inositol, D-Chiro-Inositol, Manganese and Folic Acid.